A moisturizing primer cream that gives you an instant magic-hour glow. 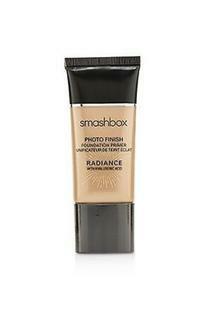 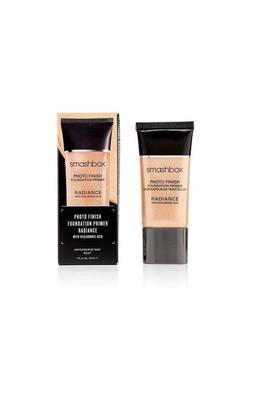 This satin-smooth formula illuminates, perfects & enhances radiance while hydrating for better makeup application. 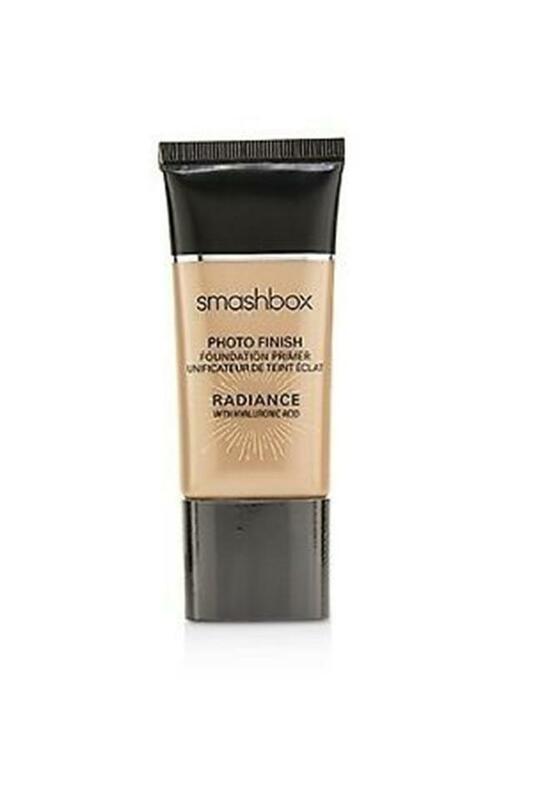 In a consumer study on 100 women after 1 use - 91% said it gave skin a radiant glow 86% said it left skin feeling hydrated all day In a consumer study on 98 women after 1 week of use - 95% said skin felt hydrated all day 95% said it didn't leave a white cast on skin 90% said it worked well with their skin tone 89% said it didn't change the color of their foundation 88% said it improved the look of their skin 88% said their skin looked more radiant 88% said foundation blended more easily 87% said skin felt exceptionally soft and smooth 85% said their makeup looked better.